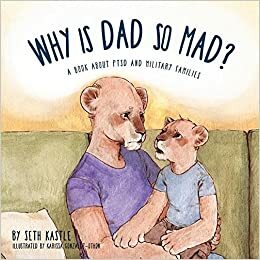 We are very pleased to announce the author Seth Kastle will be joining us in the library for a reading on Sat June 27 at 10:30 a.m. Seth Kastle is the author of “Why is Dad so Mad” We hope you join us to meet Mr. Kastle. 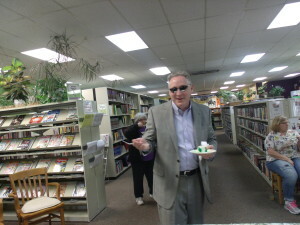 Seth will have copies of his book for purchase. 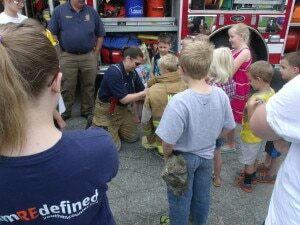 The Mulvane Fire Dept visited us on June 1st as part of our Home Town Heroes. 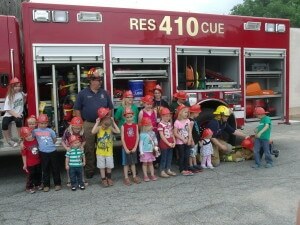 The group with fire fighter hats! 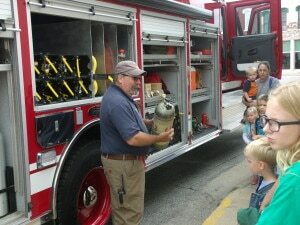 Learning about the truck and supplies! 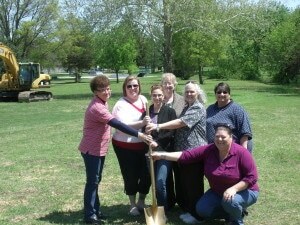 Groundbreaking and reception for the new library! 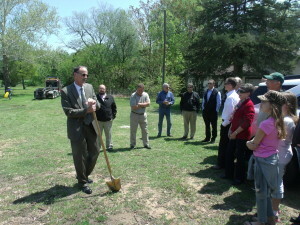 The crowd ready for the groundbreaking! 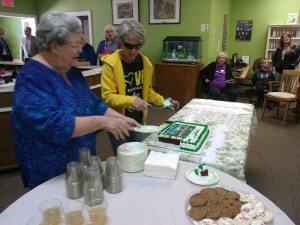 Cutting and serving the cake! 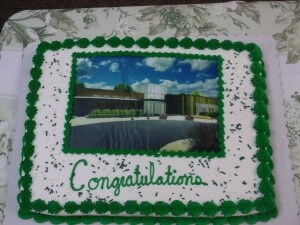 The cake with picture of the new building! 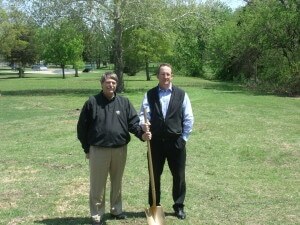 The General contractor and one of the architects! 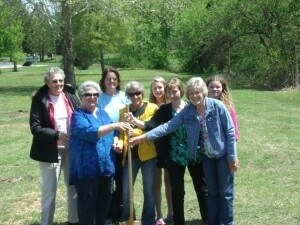 Friends of the Mulvane Public Library! 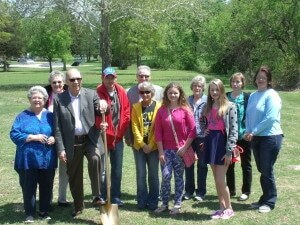 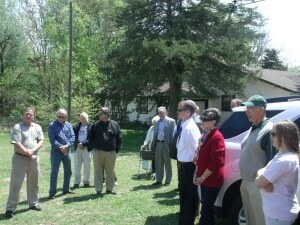 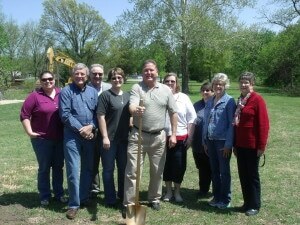 A group gathered for the groundbreaking! 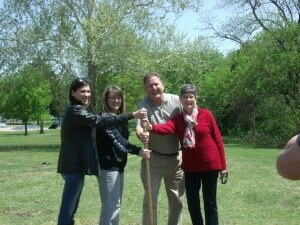 City Manager with the gold shovel! 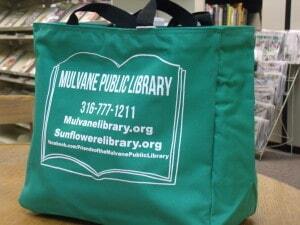 The Friends of the library are selling bags as a fundraiser! 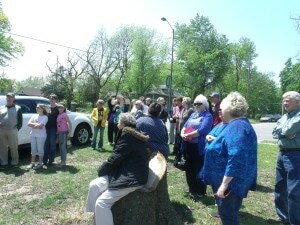 The bags are $10 a piece. 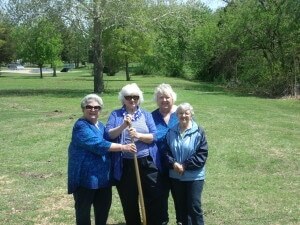 If you join friends the bag is only half price! 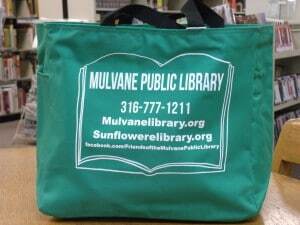 If you are interested, the bags can be purchased at the Mulvane Public Library during regular business hours.